In this article, we will explore WordPress’s most excellent feature of embedding external content via oEmbed. No plugins required, the WordPress oEmbed feature allows you to simply paste a link into your post and embed content. For example, paste in the URL of a YouTube video and the video player will magically be included on your page. 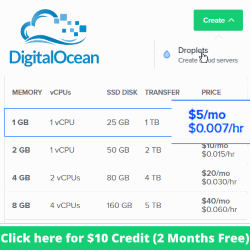 Don’t see an example of the website you are looking for? Drop me a comment below and I will add it to this article. 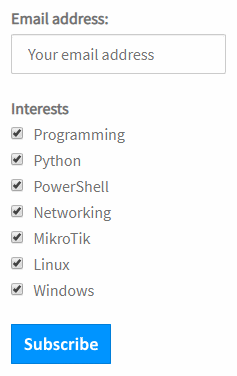 A full list of oEmbed provider sites that WordPress supports can be found at https://codex.wordpress.org/Embeds. Animated gifs in posts are not support at this time. To illustrate embedding a tweet, I’ll embed the worlds first tweet by Jack Dorsey. 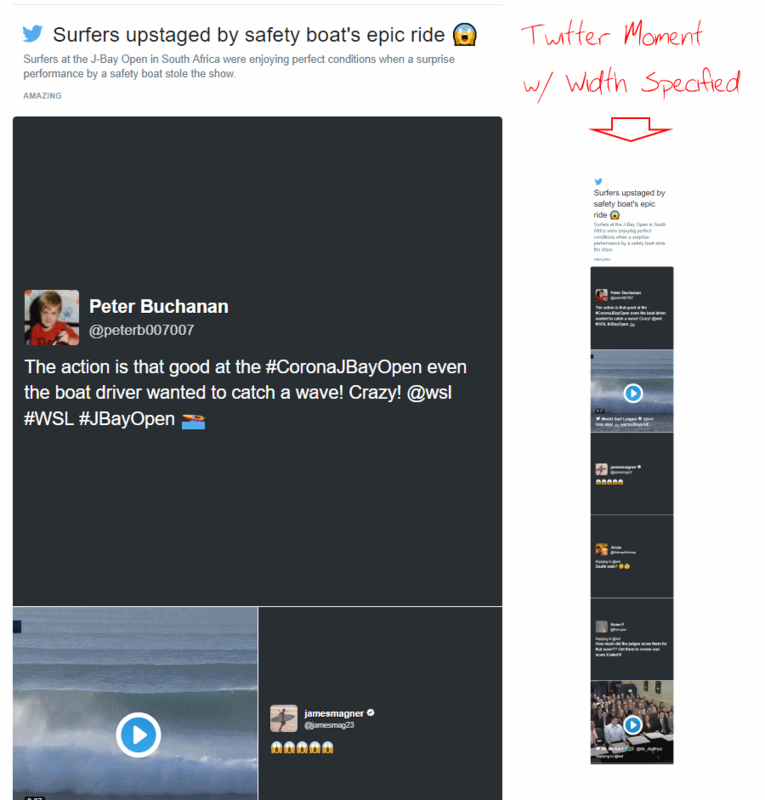 Embedded Twitter videos will play directly inside your page. 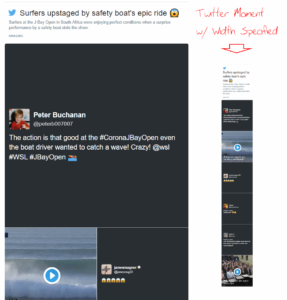 Embedded Twitter Moments are really long, you cannot control the height on embed but you can set the width. I’ve provided a screenshot of a Moment instead. If you click play on the video below it will begin playing at the 3:43 mark. Just paste the Flickr photo url into WordPress, use the URL of the photo page not the image file itself. The Flickr image embed simply includes the photo only so I’ve provided a second example with some inline CSS hackery to overlay the photo’s title and photographer attribution. I like this one! 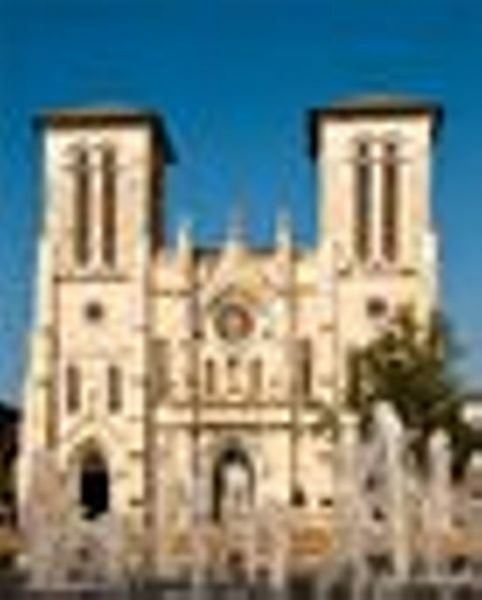 The embedded Flickr Album loads fast and viewers can navigate through the album using the next button or with the keyboard arrow keys. It’s also a nice touch that they show the photo’s license down in the bottom right. To specify the width use the embed shortcode with the width attribute. I also wrapped it in a <p> tag to center it. Include an Instagram Photo in WordPress Post. 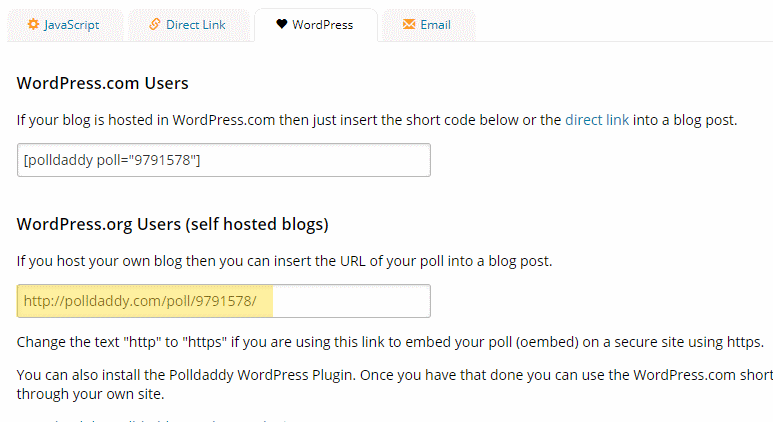 Embed a quiz, survey or poll in your WordPress Post. This is one that I’m going to use! 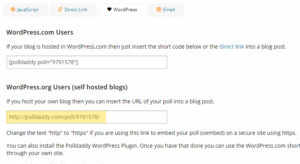 Create a poll over at polldaddy.com and click on the WordPress tab to get the correct embed url. Give it a try by answering the poll question below. Are you enjoying this article about WordPress oEmbed? You can also embed an individual event. The event remains embedded even after it has passed. We have looked at WordPress’s oEmbed functionality and have seen many examples to get you started embedding external content on your own WordPress website. If you found this article useful, please share it on your preferred social media platform using the buttons provided below.